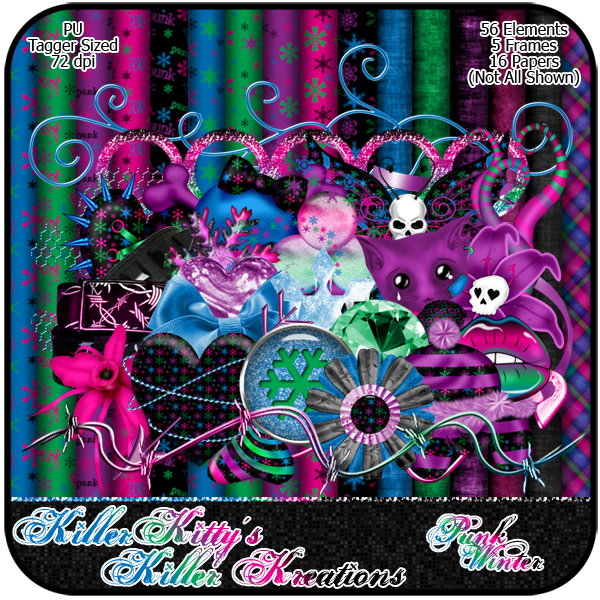 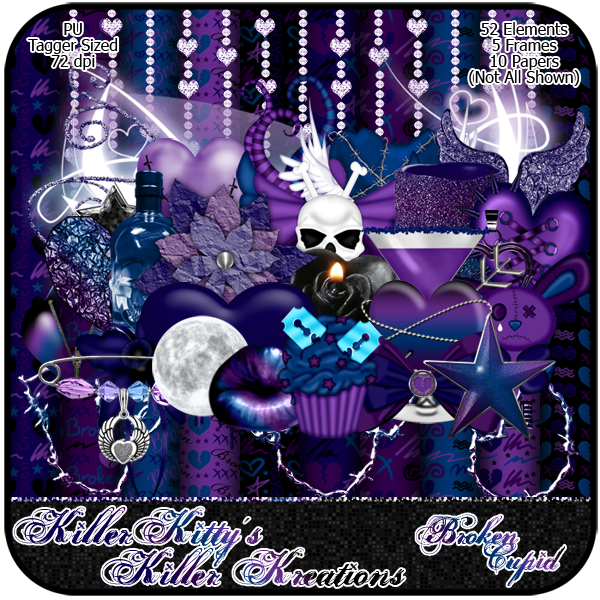 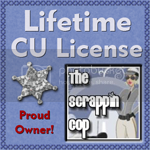 KillerKitty's Killer Kreations: New kits, and a Tut! 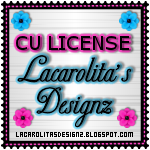 New Kit and CU Items. 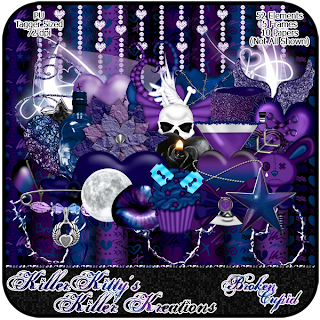 New kits, and a Tut!